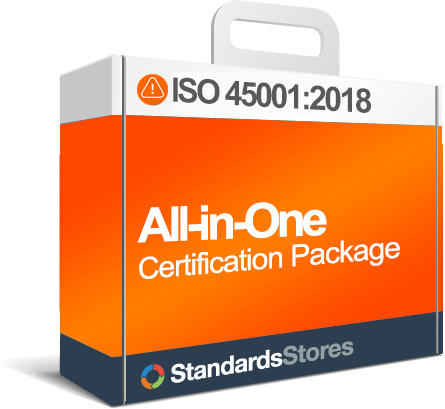 ISO 45001 Store > Safety Standards > What is ISO 45001? ISO 45001 is an international regulation for occupational health and safety that will provide a framework to improve employee safety, reduce work-related injury and risks, and prevent ill health and death. The intended outcome of the standard will be to provide safer working conditions around the world. The new standard will help organizations provide a safe and healthy work environment for workers and visitors by continually improving their OH&S performance. The standard is based on OHSAS 18001, conventions and guidelines of the International Labor Organization. 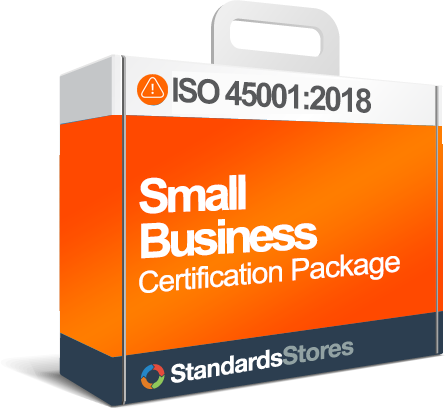 ISO 45001:2018 standard provides organizations with requirements to meet certification. Buy and Download the ISO 45001 standard here. What is an Occupational Health and Safety Management System? The basic requirement of ISO 45001 is for organizations to provide a safe and healthy place for all personnel to work. This is done by preventing work-related injury or ill-health. The standard requires active involvement of top management, and to ensure that all employees are aware of the OH&S management system. The ISO 45001 standard will follow the same management system approach as ISO 9001 and ISO 14001, including the high-level structure, that helps with management system integration. It will also take into consideration other International Standards such as OHSAS 18001, the International Labor Organization’s guidelines on occupational safety and health management systems, along with other various national standards. Increased capability to deliver consistent and improved services and products, thereby increasing value to customers and all other stakeholders. Why do companies want to pursue ISO 45001? Fundamentally, it is everyone’s job to support and protect a safe and healthy workplace by preventing injury, preventing ill health, reducing hazards and continually improving the OH&S performance. Organizations are becoming increasingly concerned in achieving sound health and safety performance, often while delivering cost savings and demonstrating Good Stewardship and Good Corporate Citizenship. 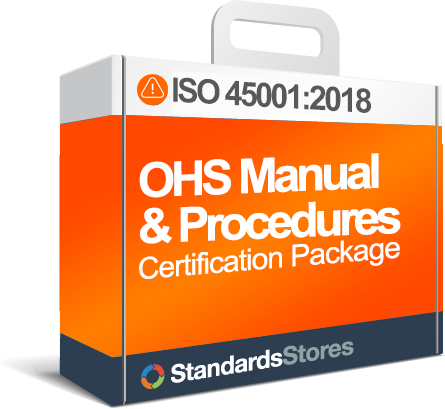 Many organizations decide to implement ISO 45001 and obtain registration because it assures employees, customers, shareholders, suppliers, regulators and the community at large that the company has an internationally recognized Occupational Health and Safety Management System (OHSMS) in place. An organization with an effective health and safety system will typically have safer and healthier workplaces, comply with regulations and meet the expectations of all interested parties better than an organization that does not have an effective OHSMS. Many organizations will require their suppliers to have the ISO 45001 Registration. ISO (International Organization for Standardization) is a network of standards institutes with members from 163 countries with a central office in Geneva, Switzerland, that coordinates the system. ISO is a non-governmental organization that forms a bridge between the public and private sectors, and is the largest standards organization in the world. Many of its member institutes are part of the governmental structure of their countries, or are mandated by their government. Some members have their roots uniquely in the private sector, having been set up by national partnerships of industry associations.